Recently the BBC Watchdog programme exposed a ‘rogue trader’ who had been carrying out illegal gas work after misleading customers into believing he was Gas Safe Registered. Worryingly, cases like this are happening on a regular basis and it is a serious issue. In fact, research from the Gas Safe Register found that only 41% of people who hire a gas engineer spend time checking they’re working legally before letting them work on gas appliances in their home. By law, all gas engineers must be on the Gas Safe Register – the official list of gas engineers and businesses who are legally registered to work on gas appliances. This list helps to protect members of the public from unsafe gas work which can result in carbon monoxide poisoning, gas leaks, fires and explosions. Before applying to the register, engineers must have completed gas training, hold relevant qualifications and have evidence of competence. For experienced engineers, the most common qualification is the National Accredited Certification Scheme (ACS). ACS assesses engineers against a set of criteria based on best working standards. Once they have successfully completed ACS, a gas engineer can then apply for the Gas Safe Register. To make sure an engineer is gas safe, members of the public can use the ‘Find an Engineer’ search function on the Gas Safe Register website and we always encourage consumers to fully check engineers’ credentials and ID cards before employing them. 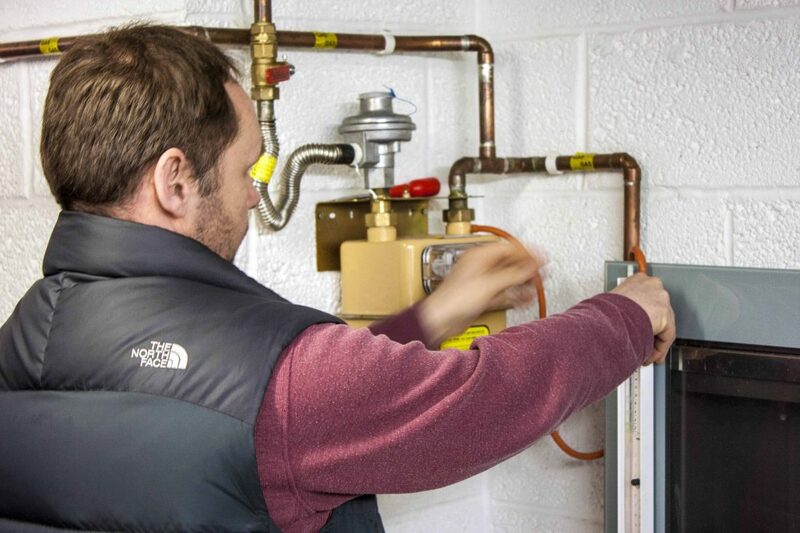 For engineers based in Cambridgeshire and the surrounding areas who want to become Gas Safe registered, we offer first-class gas training at our purpose-built facility in St Neots. Click here for more information about the course. Alternatively, to speak to a member of our training team, email training@eogb.co.uk or call 01480 477066 (opt 3).